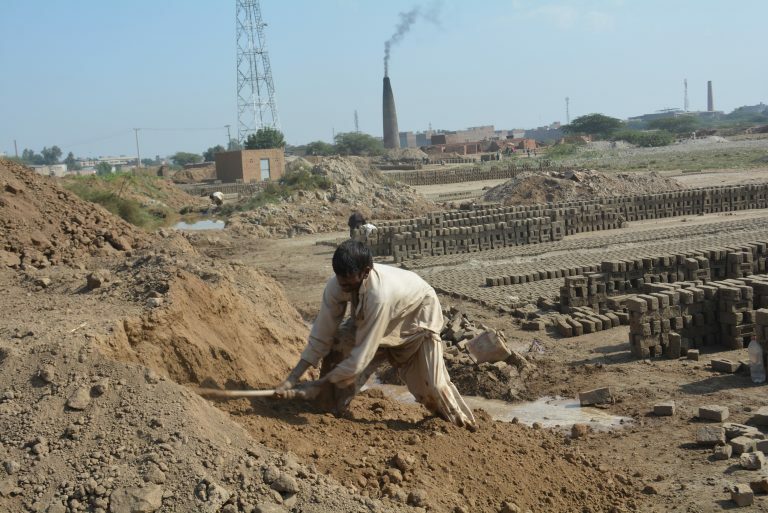 Brick-kiln workers near Faisalabad are trapped in back-breaking servitude because of a lack of education. With illiteracy forcing thousands of Christians to work in slave-like conditions across Pakistan, a leading Catholic charity is helping them escape the poverty trap through education. Aid to the Church in Need is providing Christian education resources, including its Child’s Bible, as part of a drive led by bishops to tackle illiteracy. In southern Pakistan’s Hyderabad Diocese, Bishop Samson Shukardin is helping marginalised tribal groups with education programmes designed to tackle poverty. “The illiteracy rate among them is high, [but] the Church is active among them with catechesis, faith-formation, education and awareness. ACN has also supplied a vehicle to transport Catholic families for classes at Hyderabad’s parish centre and Joti Pastoral Educational Cultural Centre in Mirpurkhas. Bishop Shukardin said: “The parents are encouraged to send their children to school, either our Catholic schools if there is one in their neighbourhood or otherwise to other schools.